Rohan was born in Noida, India and currently resides in the state of Goa. 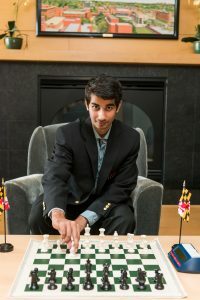 He is majoring in Computer Science at UMBC. 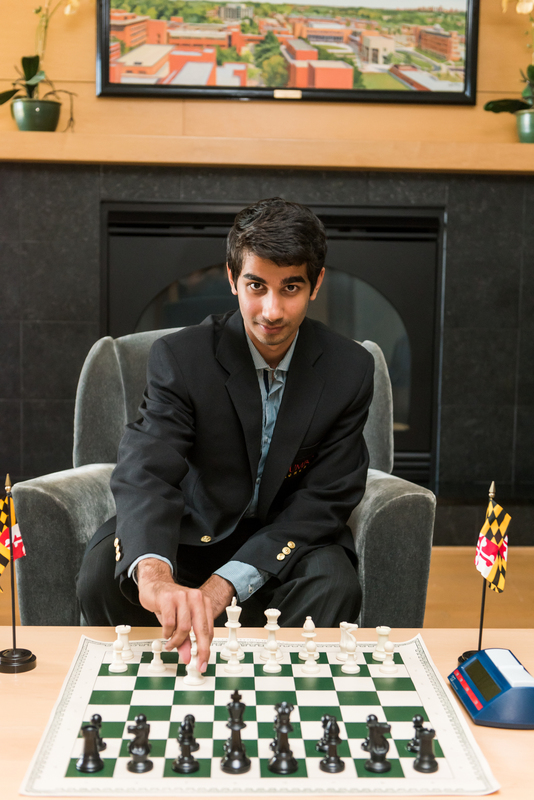 Rohan captured his IM title in January 2016 after securing four norms in just six months! He is three-time Goa State Champion, achieving this feat for the first time at the age of 13 years. He has earned three bronze medals in the U-14 at the ASEAN age group championships in 2012. He also served as captain of the Goa State Team at the age of 15 to its highest ever finish at the National Team Championships in 2014.